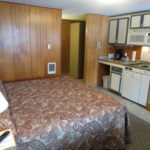 This is a real honest look at our rooms. 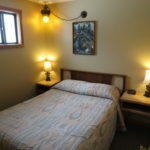 We didn’t have professional photos taken or make sure the light was perfect and try to make our rooms look like something they are not. 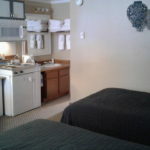 We offer extremely clean rooms. 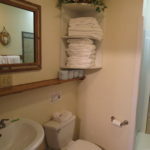 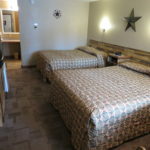 Our staff here at Birch Glen really takes pride in being able to say that we have the cleanest rooms around. 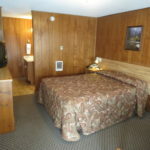 You won’t find a hotel with cleaner rooms than us. 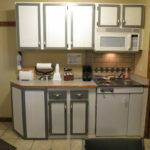 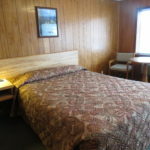 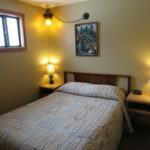 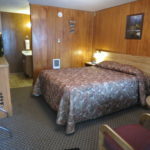 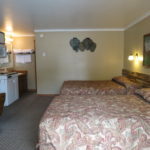 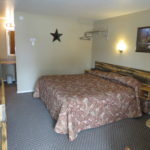 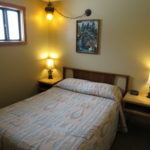 Our rooms are warm, clean, and comfortable. 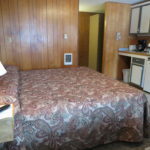 Everything works like it should and we have great rates. 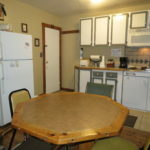 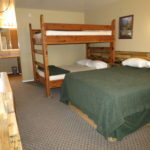 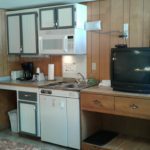 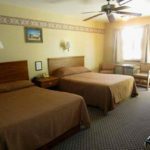 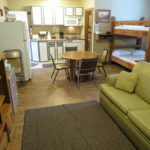 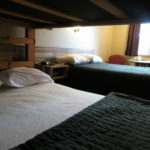 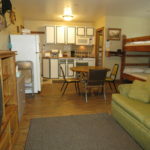 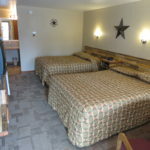 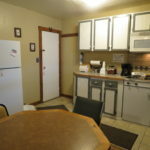 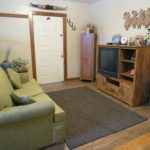 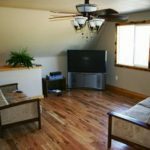 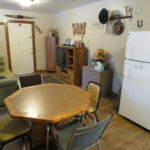 We have Kings, Kings with Kitchenettes, We have rooms with separate bedrooms inside the room, we have single rooms, rooms with double beds, rooms with bunk beds, we have a big suite with bunk beds if you have a large group that wants to stay together. 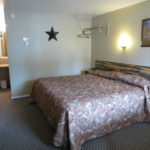 We have all different types of rooms.